Call 828-855-9405 and Get Financed Today! Is bad credit holding you back? Can’t get a quality vehicle? No Problem! WE CAN HELP & YOU CAN RIDE TODAY! Or Call 828-855-9405 Now to Speak to Our Credit Experts! 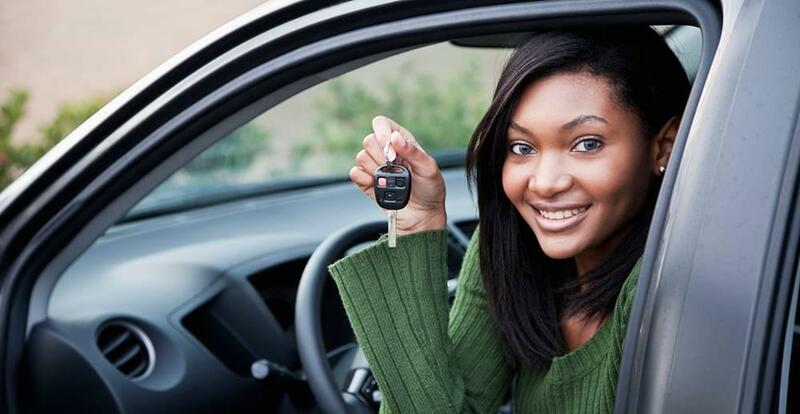 The Hickory Used Car Superstore finance department offers available Bad Credit programs and available Bankruptcy Approval programs that all of our North Carolina customers have access to and can take advantage of. We understand that not everyone has an ideal financial situation, and we do whatever we can to make sure that all of of customers have access to the vehicle that they’re wanting, no matter what their credit looks like. Stop by to speak directly with a Hickory Used Car Superstore finance expert, or you can speak to a representative by phone at 828-855-9405. We also offer a convenient online financing application that can be filled out for possible instant approval, and it can be done from the comfort of your home or office. 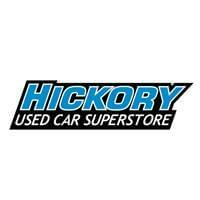 Hickory Used Car Superstore	35.7120559, -81.323552.